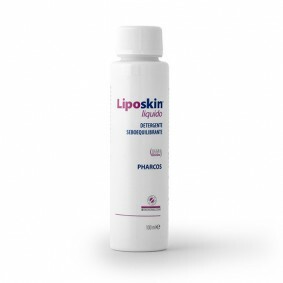 Liposkin DS is a cream indicated as a cosmetic aid for the treatment of seborrheic dermatitis. 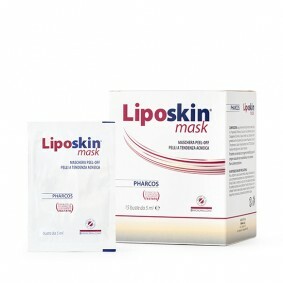 With ingredients such as nicotinamide and zinc gluconate, it exerts a sebum-normalizing action and soothes the skin. 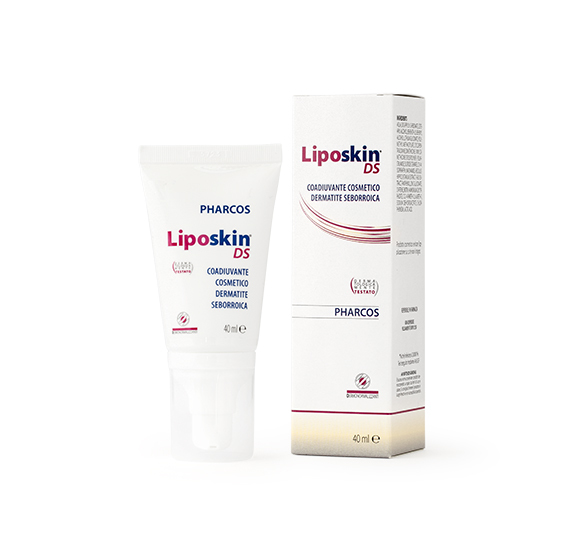 Lithium Gluconate normalises the skin’s microflora. 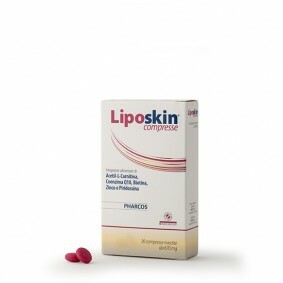 Liposkin DS also reduces any greasy and shiny appearance of the face. Scent-free. Nickel tested. Dermatologically tested. 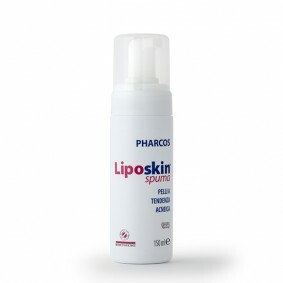 Apply to the affected area with a light massage, after thorough cleansing. 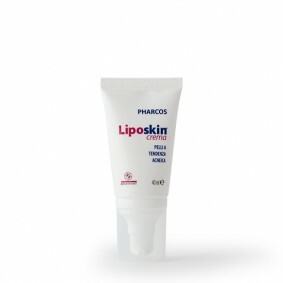 5 cm of cream (approximately 0.4 ml) is suitable for one facial treatment. Apply 1-3 times a day as needed. Dermocosmetic products should be kept away from sources of heat; transparent bottles should also be protected from direct light. We recommend keeping them out of the reach of children. AQUA, DICAPRYLYL CARBONATE, CETEARYL ALCOHOL, BEHENETH-25, BEHENYL ALCOHOL, LITHIUM GLUCONATE, POLYMETHYL METHACRYLATE, CYCLOPENTASILOXANE, DIMETHICONE / VINYL DIMETHICONE CROSSPOLYMER , POLYACRILAMIDE, SUCROSE STEARATE, C13-14 ISOPARAFFIN, NIACINAMIDE, AESCULUS HIPPOCASTANUM EXTRACT, FAEX EXTRACT, PANTHENOL, ZINC GLUCONATE, CAFFEINE, BIOTIN, AMMONIUM GLYCYRRHIZATE, C12-14 PARETH-12, LAURETH-7, SODIUM DEHYDROACETATE, CHLORPHENESIN, PROPYLENE GLYCOL, LACTIC ACID.